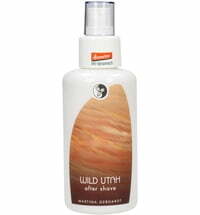 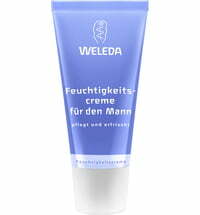 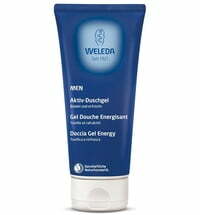 Weleda After Shave Balm nourishes and soothes the skin naturally. 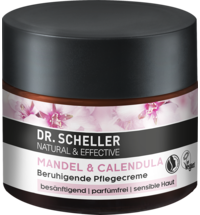 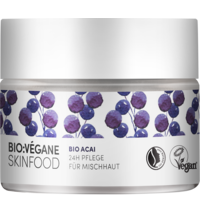 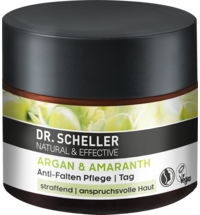 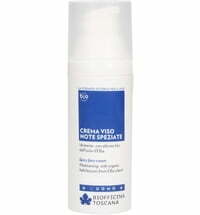 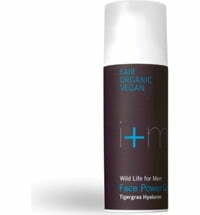 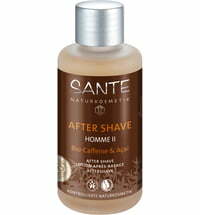 Chamomile and myrrh extracts nourish the skin in a gentle way after wet or dry shaving. 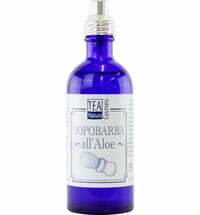 The cooling and moisturising properties of Aloe Vera, as well as valuable Jojoba oil help prevent the skin from dehydration, leaving it feeling soft and smooth. 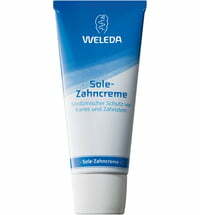 The Weleda After Shave Balm has a pleasantly mild fragrance. 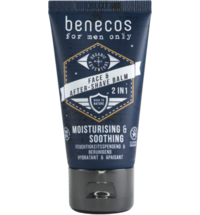 Distribute the after shave balm on the chin, neck and cheeks after shaving. 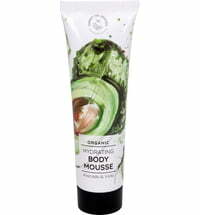 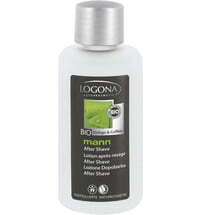 Lovely fragrant after shave, just what my boyfriend wanted!